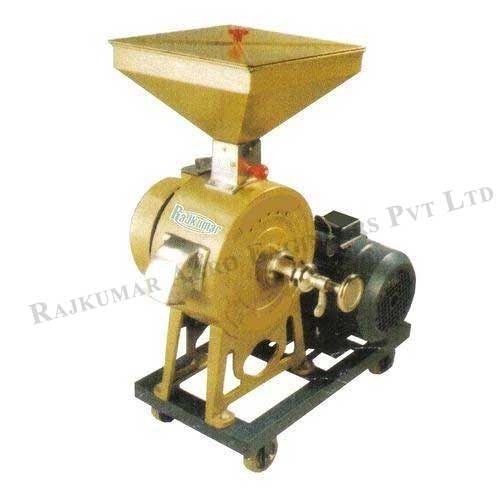 Rajkumar’s Mini Flour Mill is well suitable to be used worldwide. Rajkumar Agro Engineers Pvt. Ltd. looks forward to cater to your needs. For more details, please drop in a mail inquiry, with your full name, complete address and contact information.